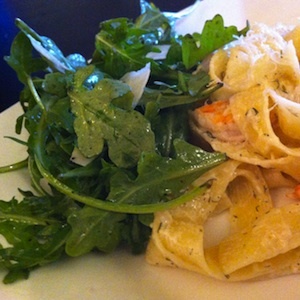 Maurine Cuisine cooks home prepared meals for families, using local and seasonal ingredients. I also offer home delivery in the Montreal area. Great served with Shrimp Pasta.